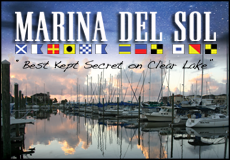 The National Hospice Regatta Alliance held April 29 through May 1 st at Sea Scout Base Galveston was a big success. This annual championship helped raise much needed finds for hospice care throughout the United States. 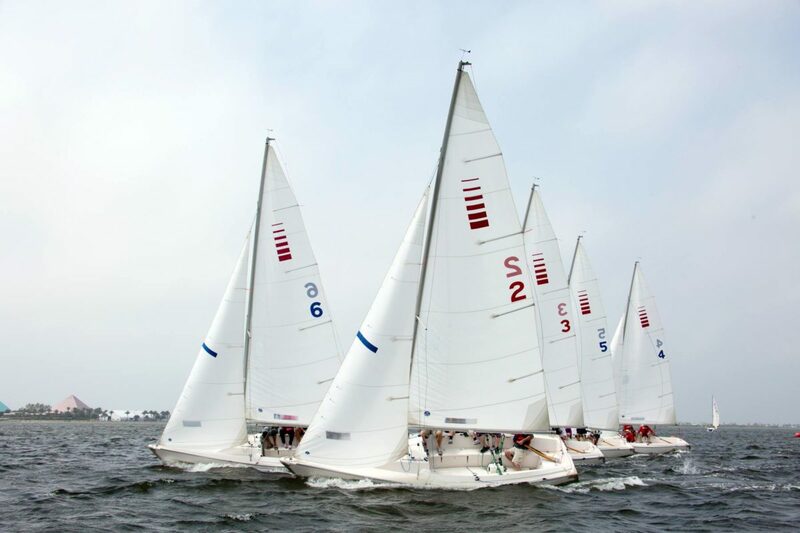 The Championship is an invitational regatta for sailors representing hospice regattas that are held in 25 U.S. communities and Toronto each year. 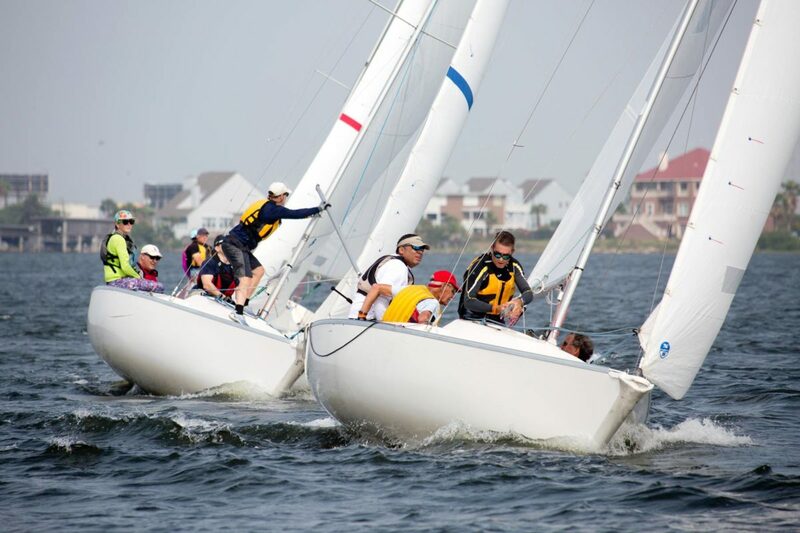 This year’s event brought 12 teams to the island to compete in the Sonar class event. After 3 days of intense racing, a tie breaker decided the winner. The team from Haute de Grace, Yacht Club, Maryland, brought home the coveted “Virginia Brown Trophy”. The team from Nashville, Tennessee came in second, followed by Lake Norman, N.C. “We were delighted to bring the only national hospice charity sailing regatta to such a great facility in such a great sailing community,” said Tom Tomlinson, president of the National Hospice Regatta Alliance. 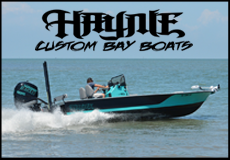 That was surely evident as Galveston Community Sailing Center partnered up with HYC’s Jack Yoes and team who handled the R.C. and TCYC’s fleet captain, Pierce Owens who help arrange the loan of 6 additional Sonars. 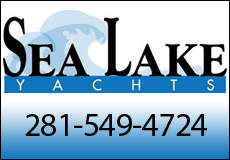 “I am truly humbled by the amount of support we received from these two outstanding yacht clubs. They (HYC &amp; TCYC) responded without hesitation to our every request. 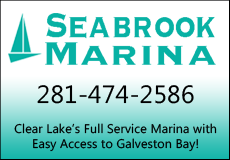 This speaks volumes to the spirit of these two clubs and makes us proud to be associated with them.” said Mike Janota, director of Galveston Community Sailing Center at SSBG.